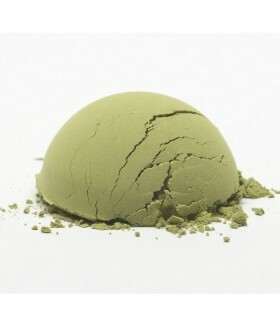 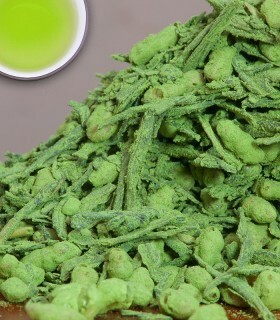 This is an excellent organic Sencha from the Shizuoka prefecture in Japan. 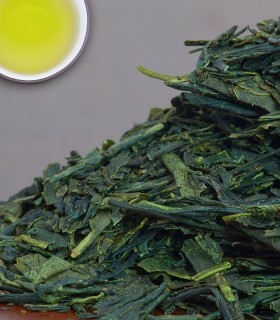 The colour of the first infusion is a light green, the second a beautiful and rich dark green, and the third infusion is yet the brightest green. 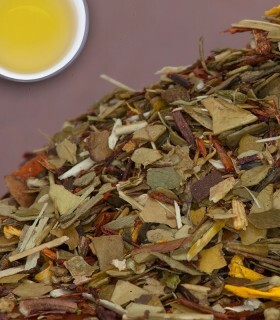 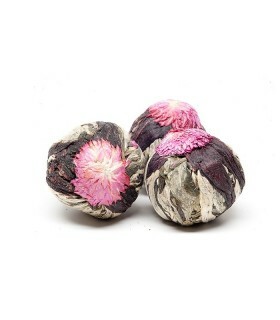 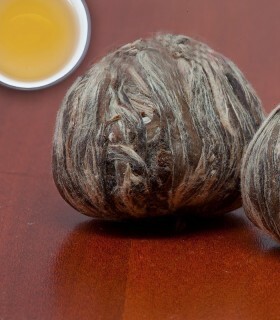 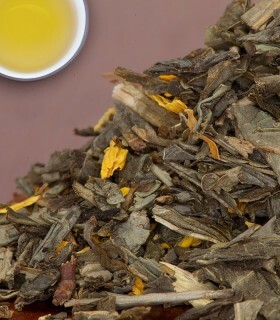 Every infusion of this tea allows you to discover subtle differences. 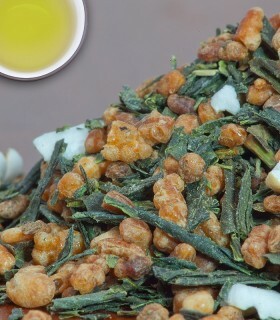 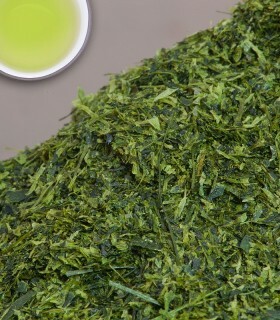 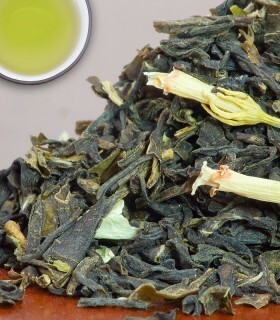 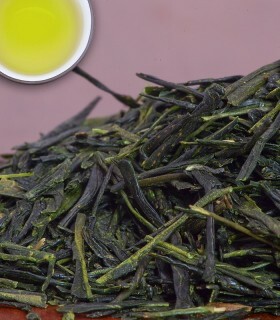 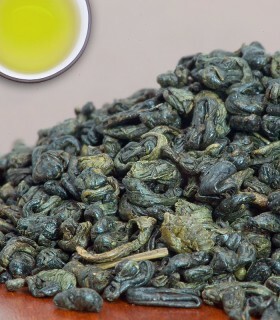 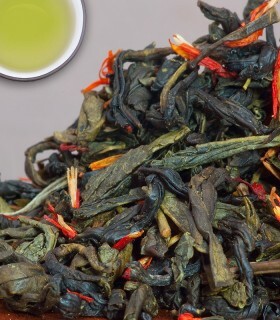 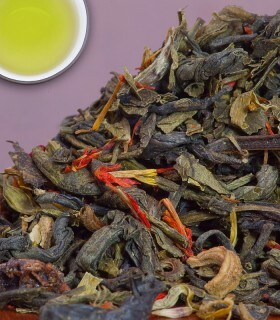 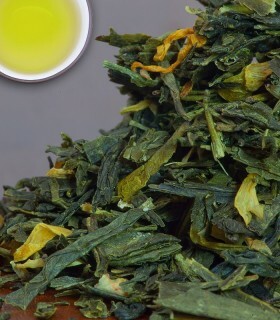 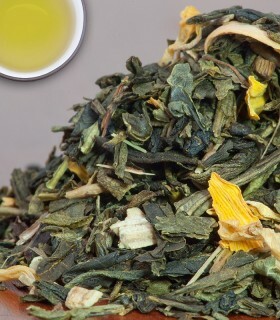 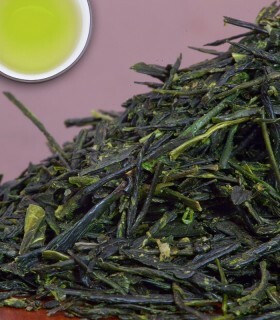 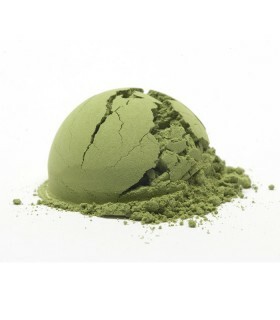 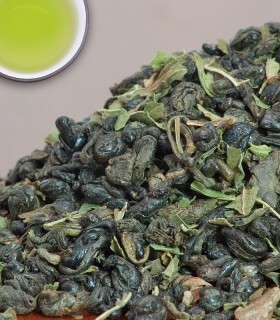 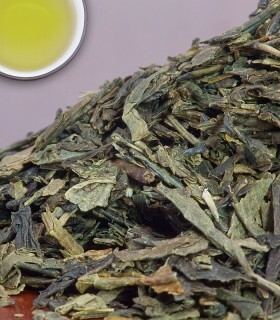 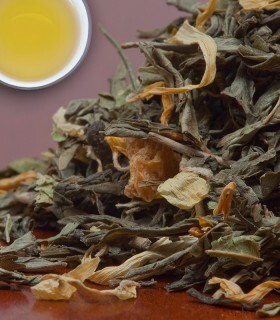 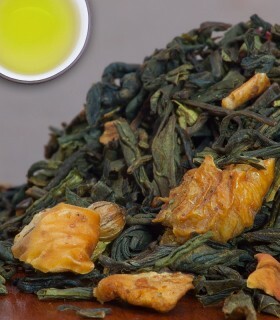 First, this Sencha has a full body, with sweet undertones and a hint of umami. 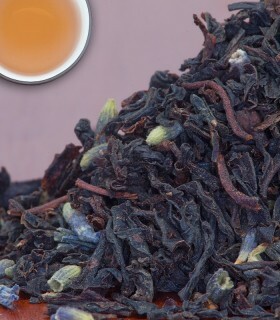 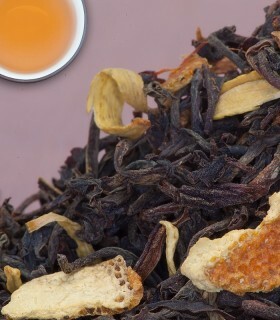 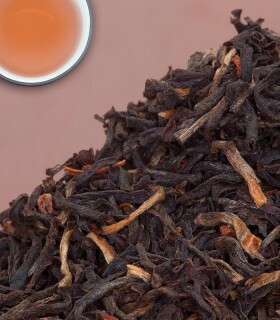 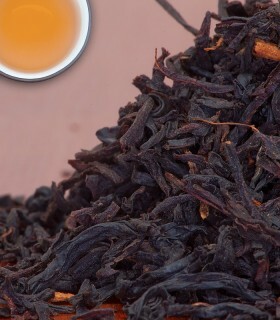 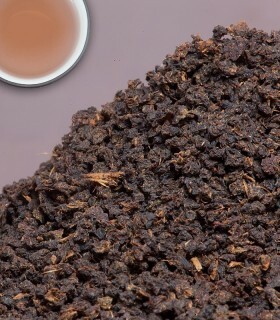 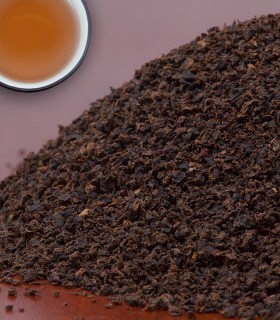 The second steeping brings out the umami, and the third leaves you with a sweet aftertaste. 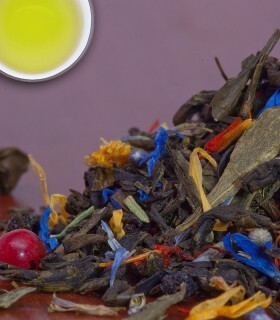 I have very high expectations when it comes to drink good tea, I have been spoiled by good tea and that is all I can drink now. 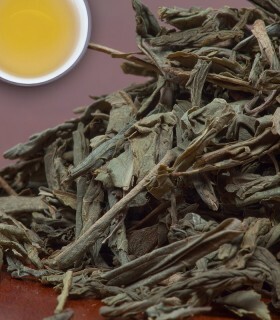 This tea is most pleasant in fragrance and taste. 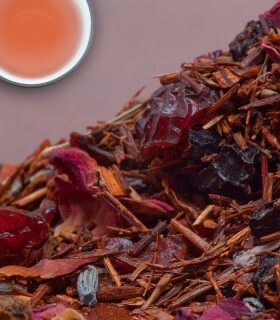 I do not give it a 5 star because this Tea Haus has another premium tea which is even better but to drink this tea on a daily basis, I think is a most enjoyable and very fine tea. 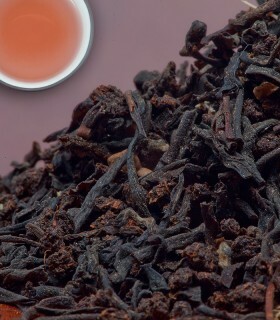 This Tea house sells excellent quality teas, far better than most online tea houses and their deliver is fast and efficient.